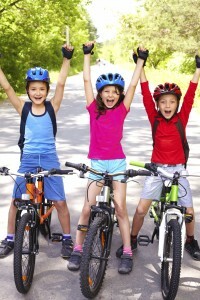 Camp Chief Hector YMCA now offers a 13-day mountain biking camp for girls and boys. This overnight camp is for campers who are 10 years old. Campers and counsellors will spend two days of their camp experience exploring our trails and surrounding natural areas. The group is introduced to the basics of mountain biking technique and simple bike maintenance and learns to manage the risks associated with travel on trails, group management and wildlife concerns. Over the course of their stay at camp, the group will set out on 4 half day rides, introducing and reviewing skills learned on each trip. This program is intended for novice riders. These groups also go on a 3-day backpacking trip in Bow Valley Provincial Park. Campers may participate in on-site activities such as the high ropes course and climbing tower, archery, waterfront canoeing, animal game, climbing, crafts, campfires and games. Bicycles and helmets provided by Camp Chief Hector YMCA. Call 403-269-6156 or 1-866-430-9622 to register. Read about all of our overnight summer camps. On Saturday, December 12 from 1:00-3:00 pm, join us at Crowfoot YMCA for a Grade 6 Winter Wonderland Event. We will do winter-themed crafts, cozy up with some hot chocolate, and play winter-themed games. Depending on the weather, we may even head outdoors to play in the snow so come dressed in warm clothes! How do I register? 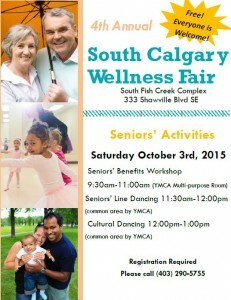 Please register on line or in person at Crowfoot YMCA with the barcode number 106196. Grade 6 Event – Treasure Hunt! Hey Grade 6 Members! 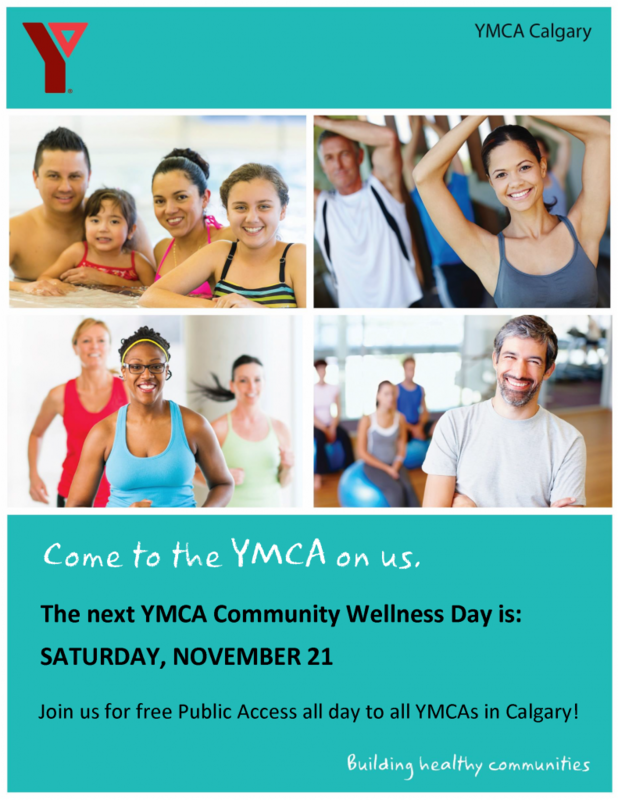 Join us at Crowfoot YMCA on Saturday, November 28 from 1:00-3:00 pm for a Treasure Hunt! Similar to a scavenger hunt, we will send you off with a leader in teams to find hidden treasure around the facility. Riddles will lead you to the hidden treasure, so make sure you come with your thinking caps on! What? 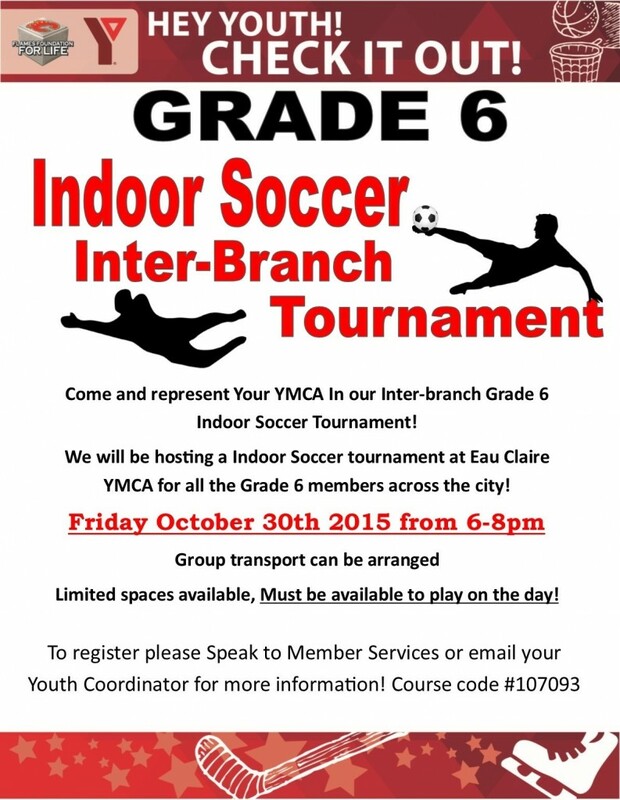 A free Grade 6 event! 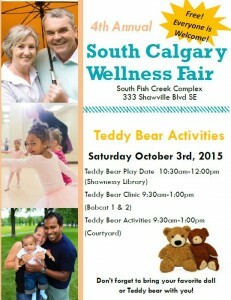 Come to our community wellness day! Non-profits and health & wellness businesses will have booths set up in the common area through the facility. There will be a seminar focused on seniors as well as teddy bear activities throughout the complex for younger children, including the outdoor courtyard led by YMCA. There will also be free admission to the YMCA. Please note that registration is required for the senior events (call 403 290 5755) and those attending the teddy bear events should bring their favorite doll!